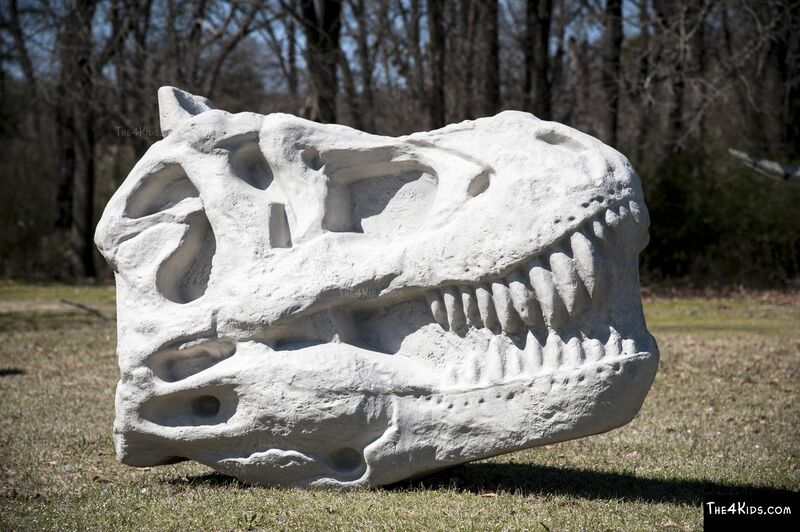 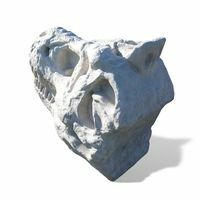 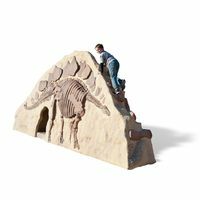 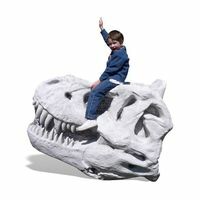 The king of the dinosaurs, the T-Rex, is also the king of climbers as part of The 4 Kids' play sculptures, which include the wildly popular T-Rex Skull Climber. 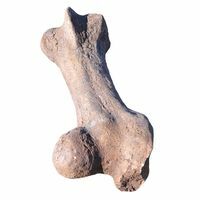 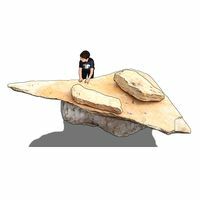 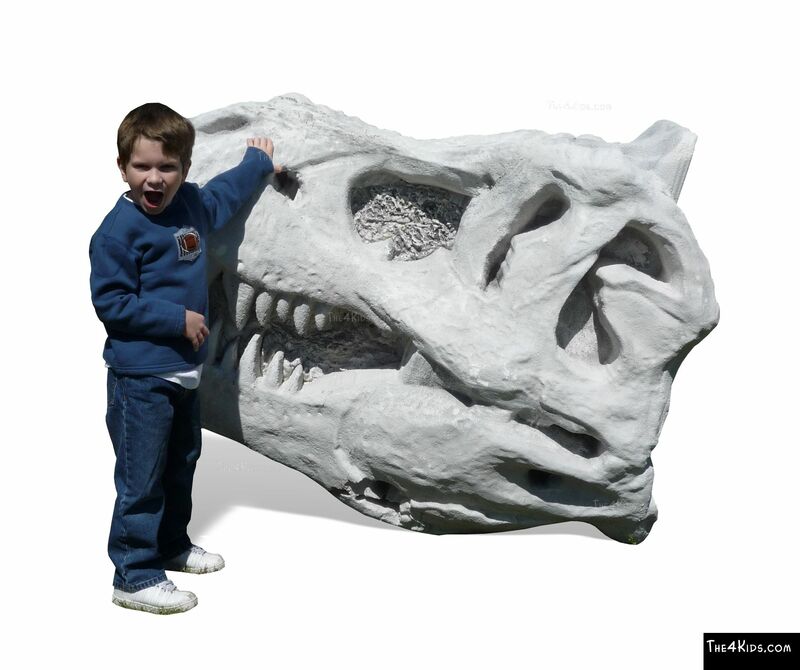 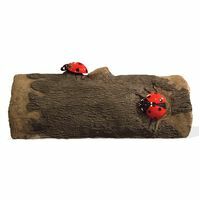 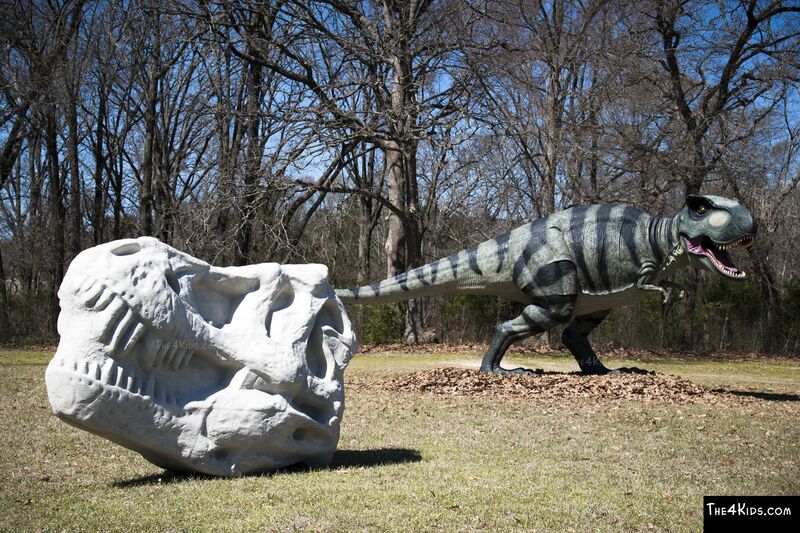 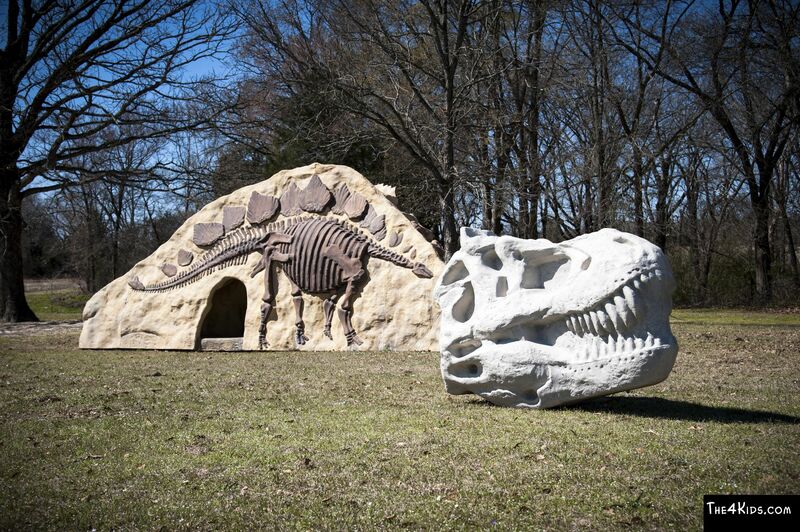 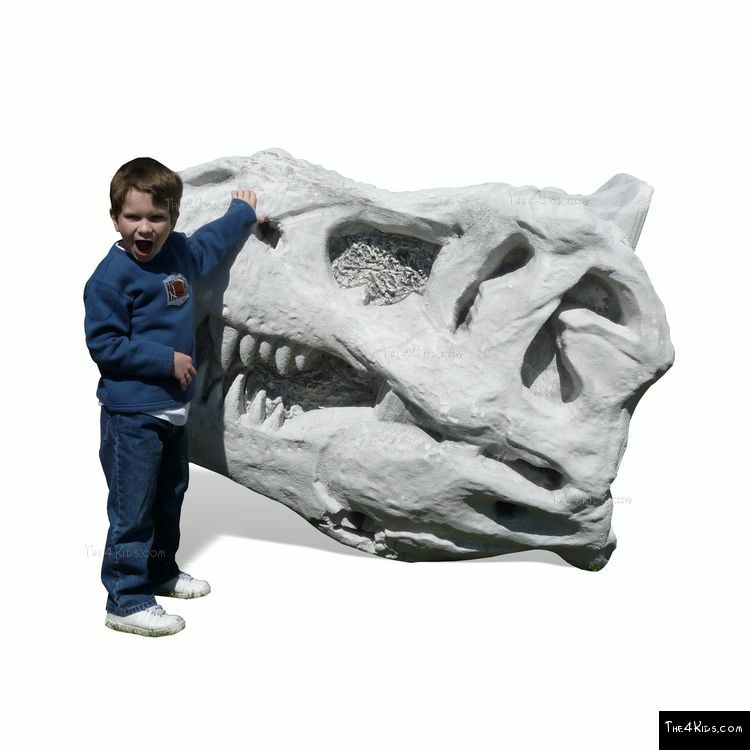 The T-Rex climber takes dinosaur fossils out of the museum and places them on the playground, to the delight of kids. 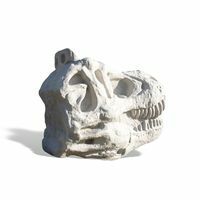 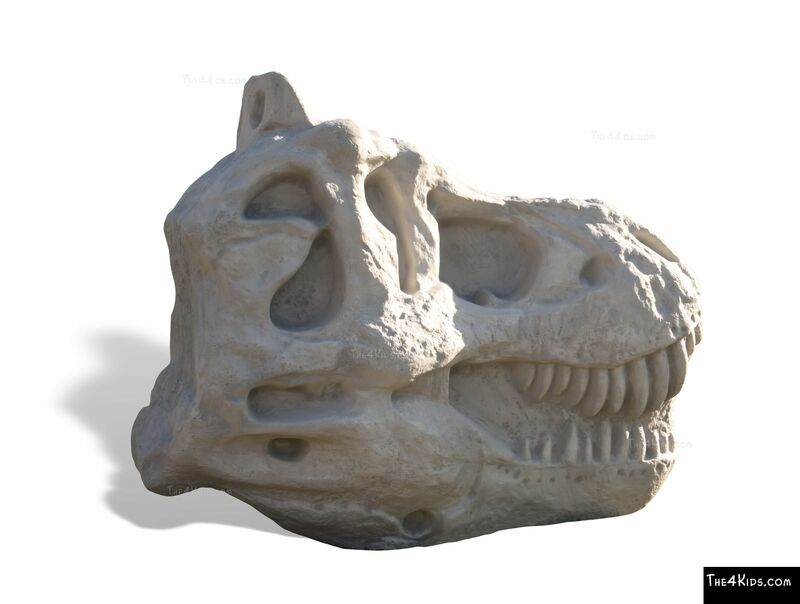 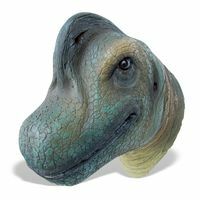 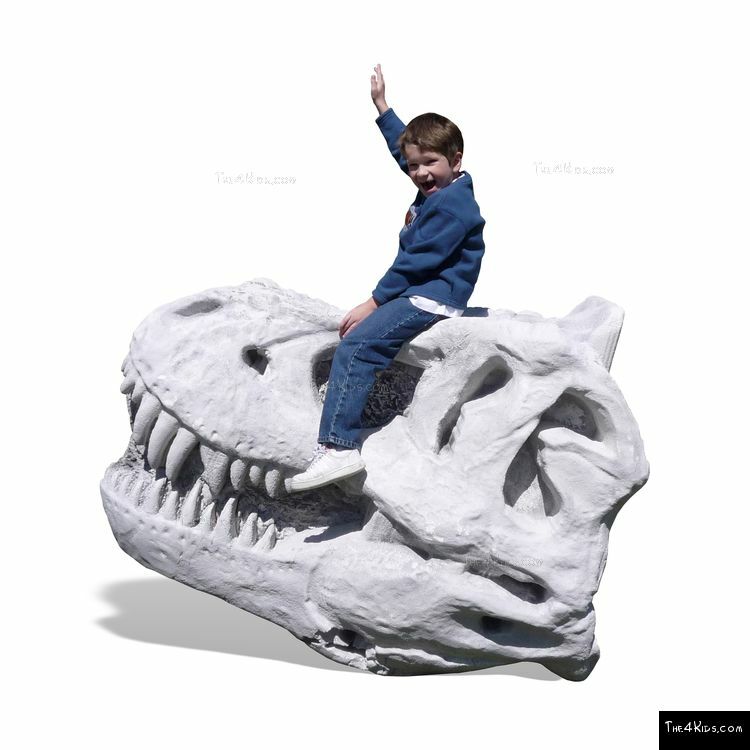 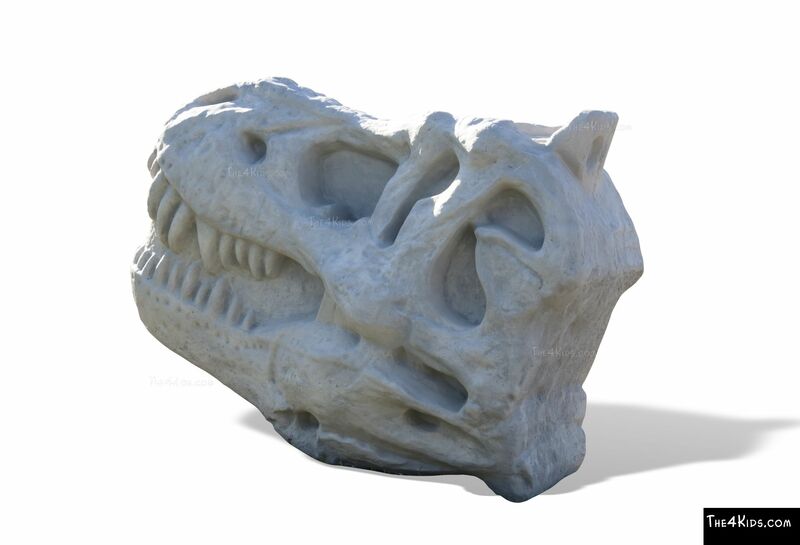 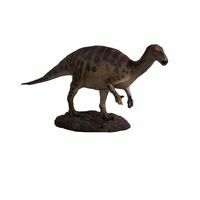 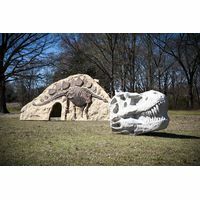 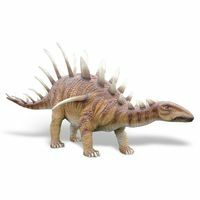 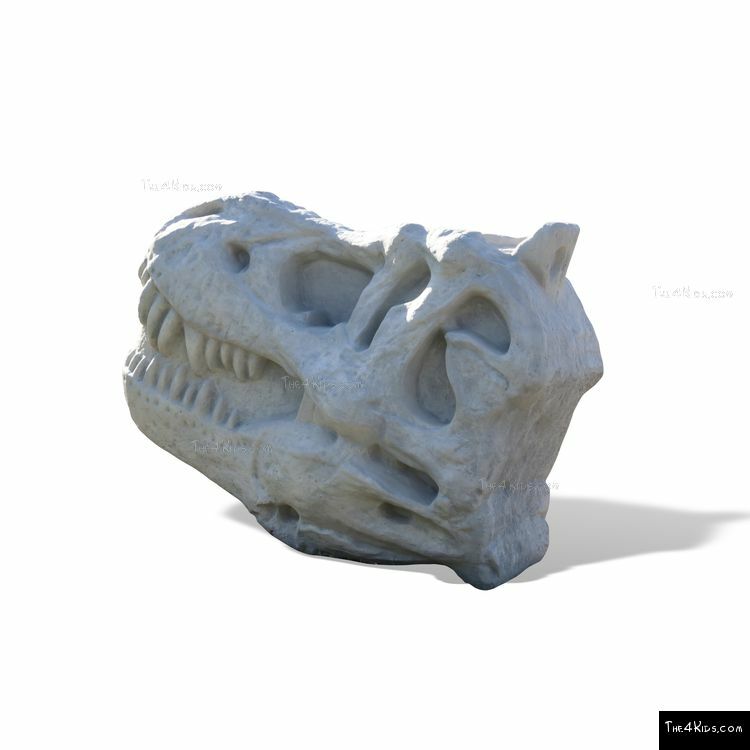 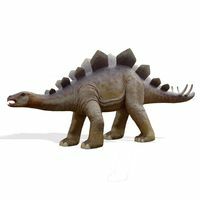 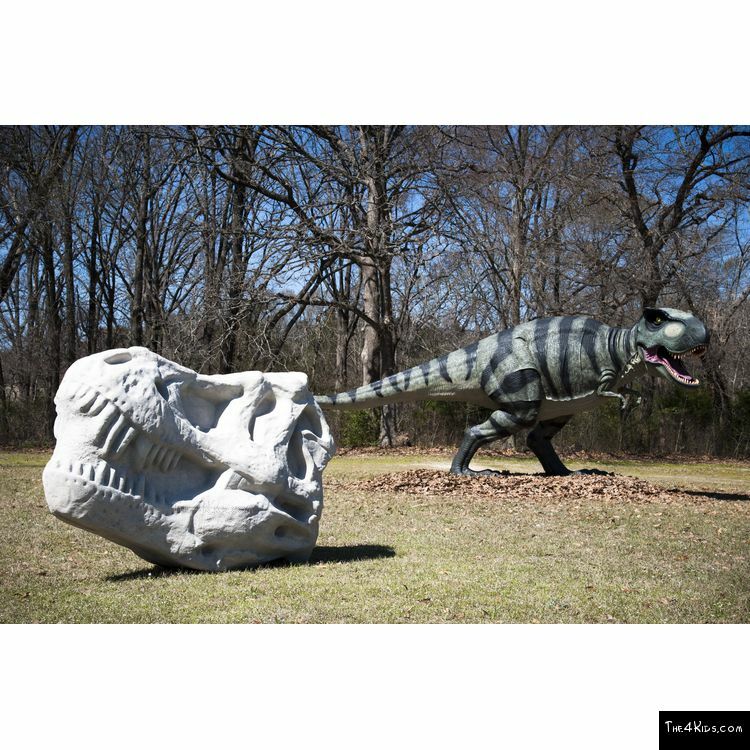 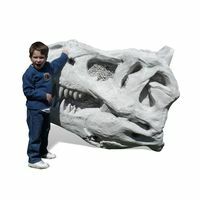 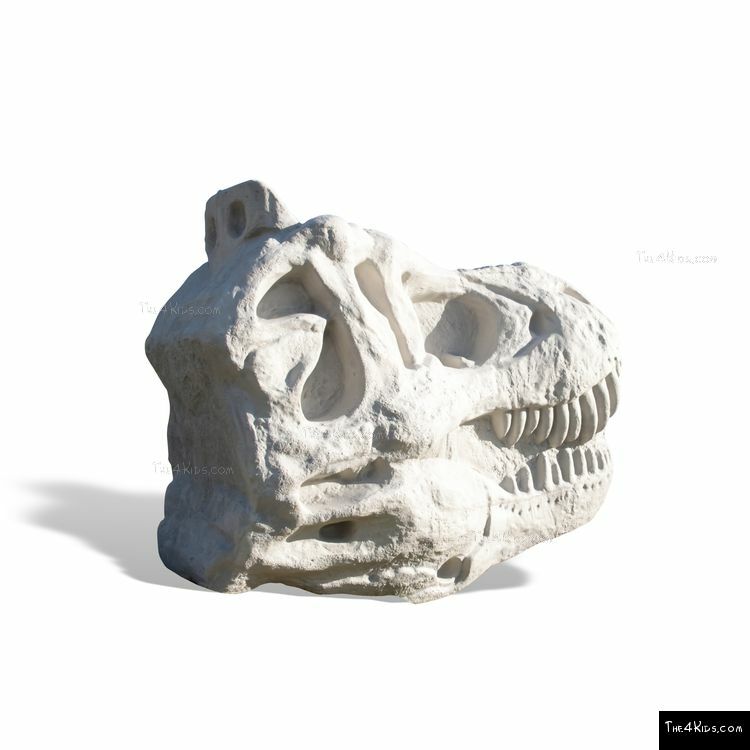 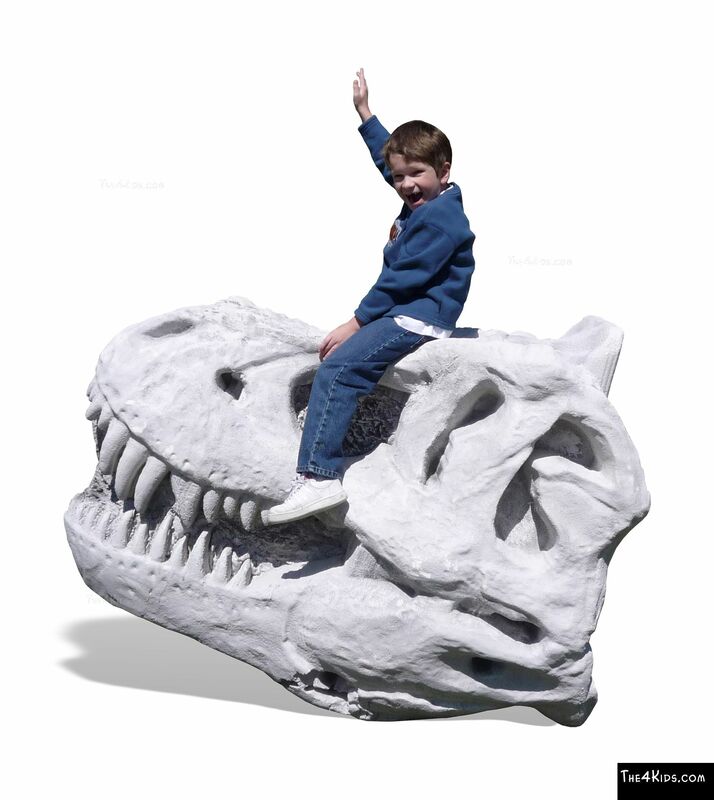 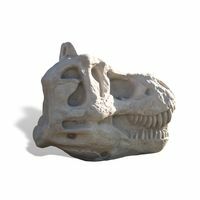 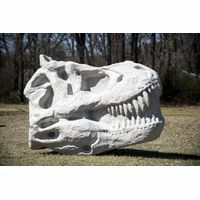 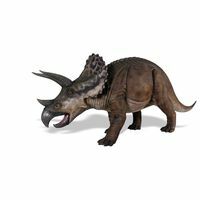 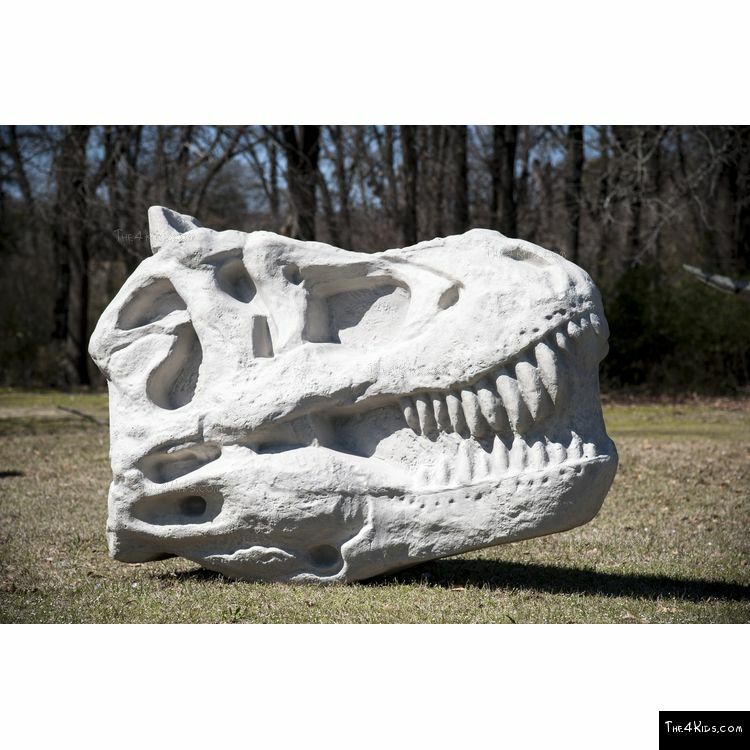 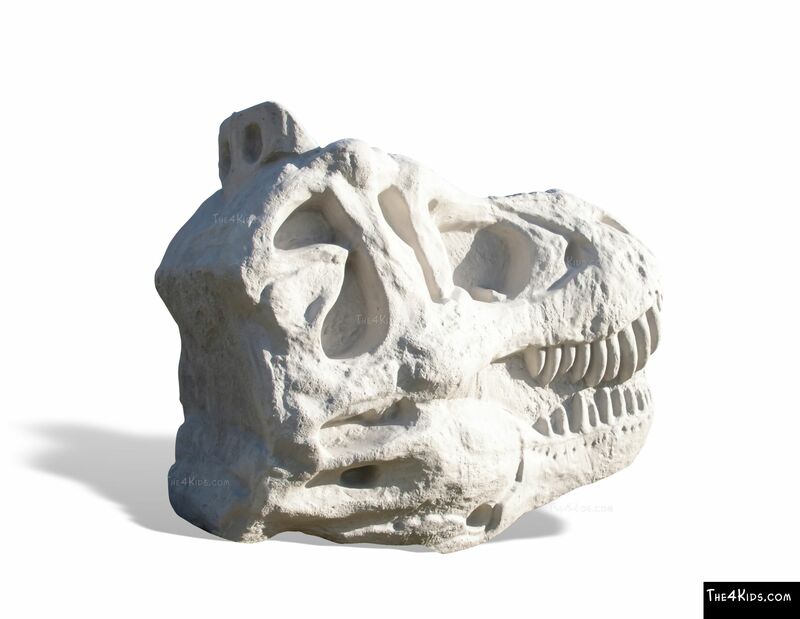 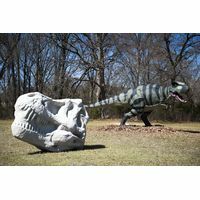 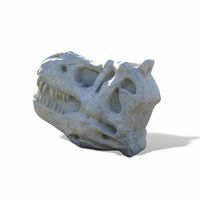 Lifelike and realistic, the DinoBonz T-Rex Skull Climber is perfect for parks or even indoor play centers, providing fun ways to develop motor skills as well as imaginations. 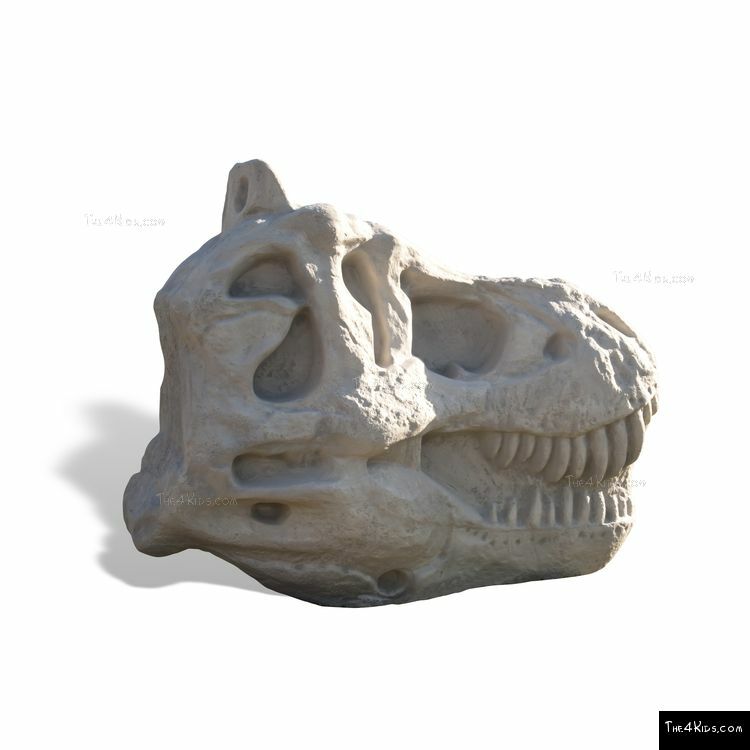 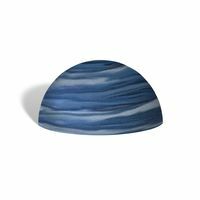 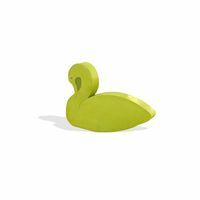 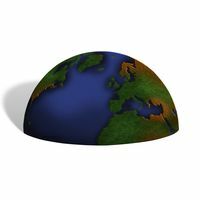 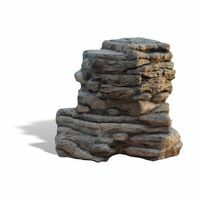 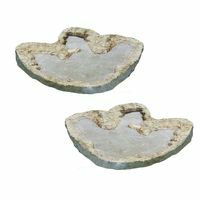 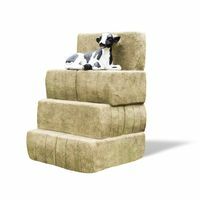 A wide array of finishes is available for this customized design, which is crafted of glass fiber reinforced polymer for high safety levels and low maintenance. 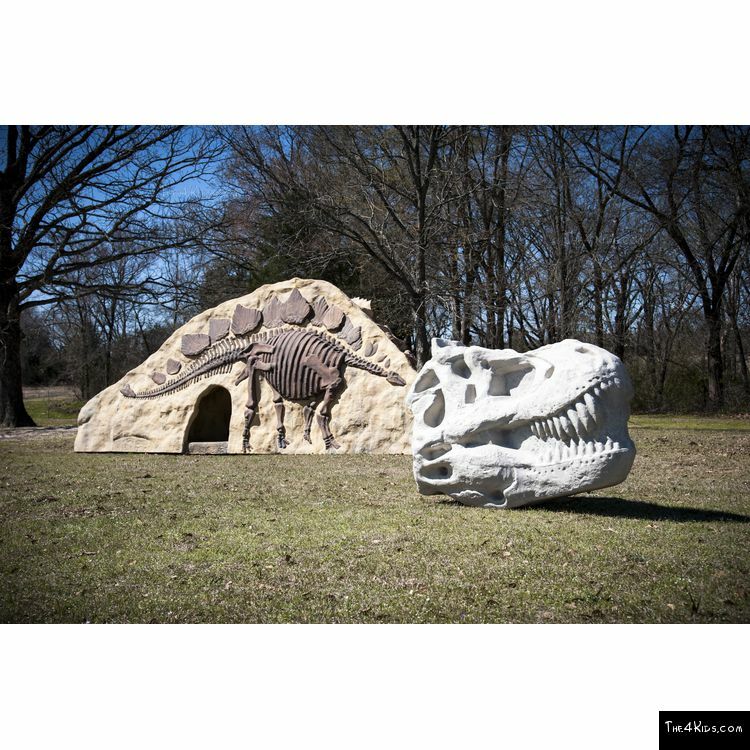 Use Zone: 17' X 14'6"